Mother's Day Juliska Gift with Purchase! 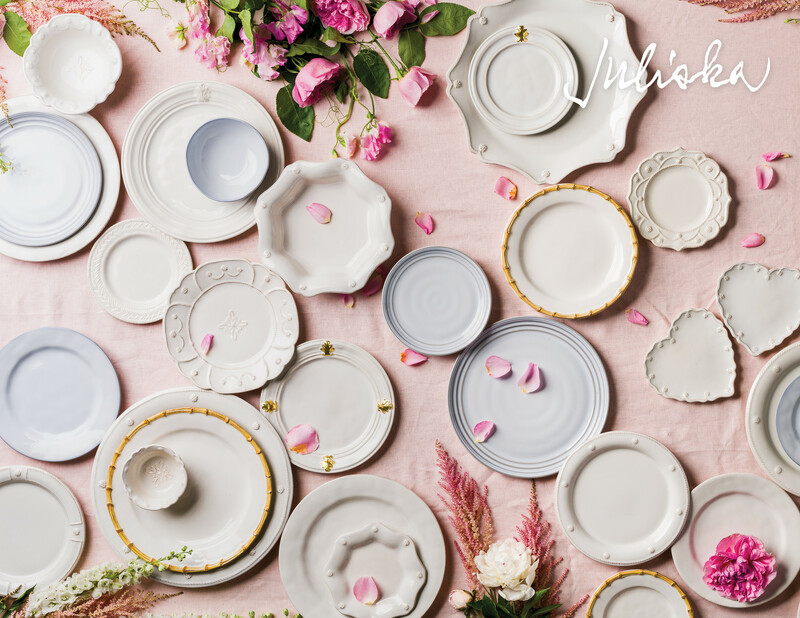 From May 1st through May 15th, enjoy a FREE gift with purchase when you buy Juliska! We love hosting beautiful events for our customers and creating a getaway to our French-inspired haven. Bastille Day is one of our favorite French holidays to celebrate. Below is a charming example of our big day, and how we let the good times roll here in Oak Park!